Homes in Sunnyvale, CA's Old Orchard, Cherry Chase and broader 94087 areas have been consistently selling over list price. Recent sales in the area have shown continued great demand from buyers given the low interest environment. 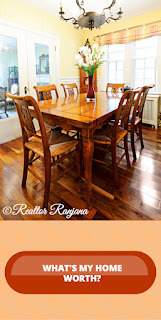 Clients often ask me how long demand and sales over list price trends will continue. The answer is with the Feds. The January 2014 Federal Open Market Committee meeting minutes showed the Fed’s commitment to tapering easy money policy by $10 billion each month. They also mentioned that the first Fed rate hike might be possible towards middle of 2015 if economy continues to grow. The markets would discount this possibility much earlier. With higher interest rates, a large number of buyers will lower their target price range. Sustained demand in our neighborhoods is expected to continue as long as interest rates stay low. 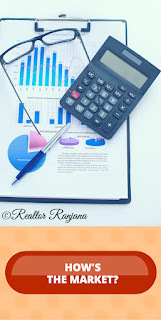 For Sellers, the big advantage right now is that there are not many homes on the market and hence, could fetch handsome gains. A Golden Opportunity you don't want to miss! And if you are concerned about trading up to buy another home, I specialize in move-up buyers as well to get you your next dream home leveraging my industry contacts. Now let's take a look at the trends. The graphic below shows you what List Price range attracts the most extra dollars in the Sale Price. The $1 million to $1.2 million range attracted the most over the last 6 months going back from Jan 2014 to Aug 2013. 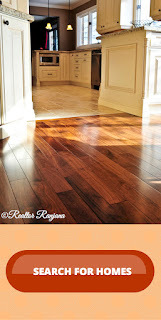 The rest of the ranges show interesting fact that upto $1.6 million range, most homes sell over the list price. Note these are averages and your milage may vary. 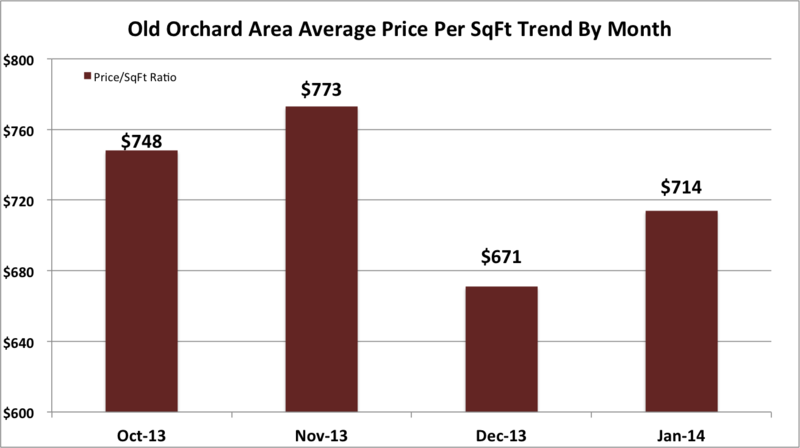 The Trend below shows the price per square feet in the Old Orchard neighborhood. Over the last couple of years, the price per sq ft average has jumped from around the low $500s to above $700 per sq ft indicating a very hotly in-demand location due to its closeness to all amenities and top Silicon Valley employers such as Google, Facebook, Apple, LinkedIn and many more. Here are the most recent home sales in Sunnyvale's Old Orchard neighborhood. A cursory glance shows you how hot the market it in this neighborhood.